I’m delighted to welcome you to the launch of Ipswich Town of Sanctuary on 26th November 7:30pm at University Campus Suffolk on the Waterfront. I have been helping my friend Melissa Day, coordinator of Ipswich Town of Sanctuary, with planning this event and we are very much looking forward to welcoming you to find out more about Town of Sanctuary and enjoying Fairtrade refreshments served during the evening. Melissa has arranged for some very talented performers to entertain us too. It should be an inspirational evening. The Ice and Fire Theatre Company, performing Asylum Monologues, a first-hand account of the UK’s asylum system in the words of people who have experienced it. Entry is free and there will be a free Fairtade buffet too! 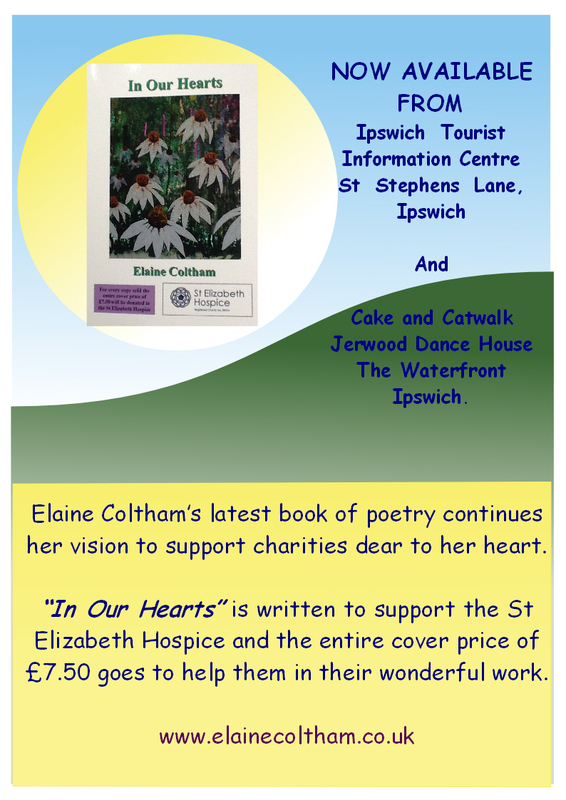 For more information, e-mail ipswichtownofsanctuary@googlemail.com. To find out more about what it means to be a City of Sanctuary, visit www.cityofsanctuary.org.